A lot of people dread Monday’s but I’ve declared to stop dreading them and reclaim the Monday blues. Mon(Daè) seems the perfect day to look forward to the week ahead. Mon(Daè) Funday! I’m super optimistic about starting a new week with optimism an in my zen. I’ve been listening to a lot of Shane Koyczan’s spoken word poetry and I’m thinking of maybe going to one of his shows here in Pittsburgh. I love going to poetry readings even though I don’t go as much as I did in college. I found this tee shirt dress at Make Me Chic and I love it although the word dress should be used loosely because I can’t see it being a dress on anyone. My father bought me this vest for Christmas about two years ago and it’s Calvin Klein. And I’m forever rocking Forever 21’s $8 jeans and I’m not afraid to tell anyone either. The stacked chains I somehow found at Burlington. I’m excited to play with layers this fall. I’m also very ecstatic about this cool necklace I spotted while on my lunch break and browsing through a pop up market downtown. It’s from this cool boutique called Fascino Boutique. It was less than $20 and the spikes move. I love stumbling upon little pop up shops and local shops. 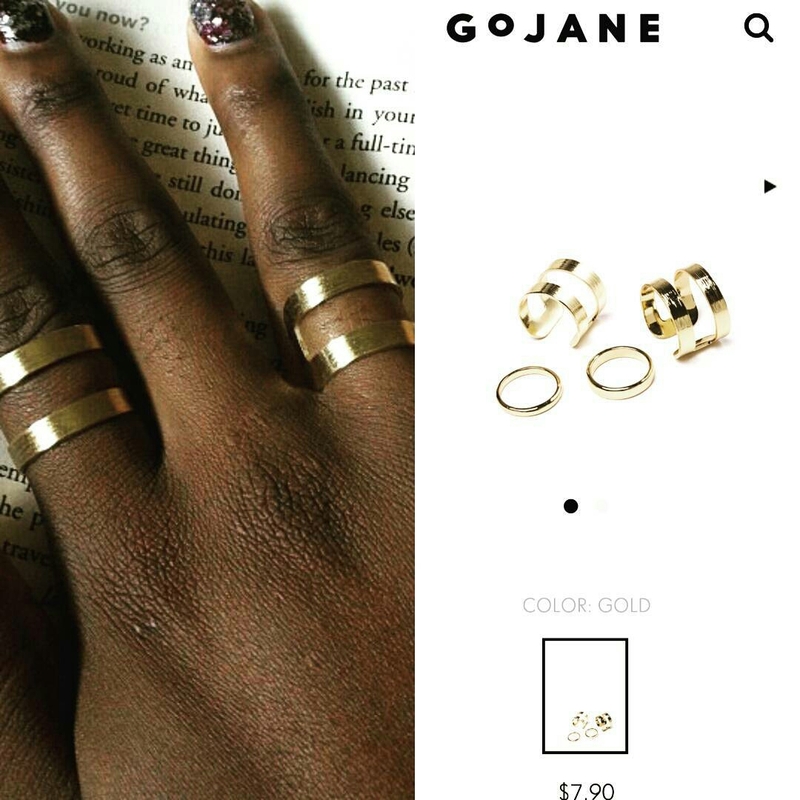 If you’re looking for the ring duo I’m always rocking, check out Gojane. They have them on sale for less than $8. They last pretty long too. I’ve been buying them over and over and should just find someone to make me a real one. 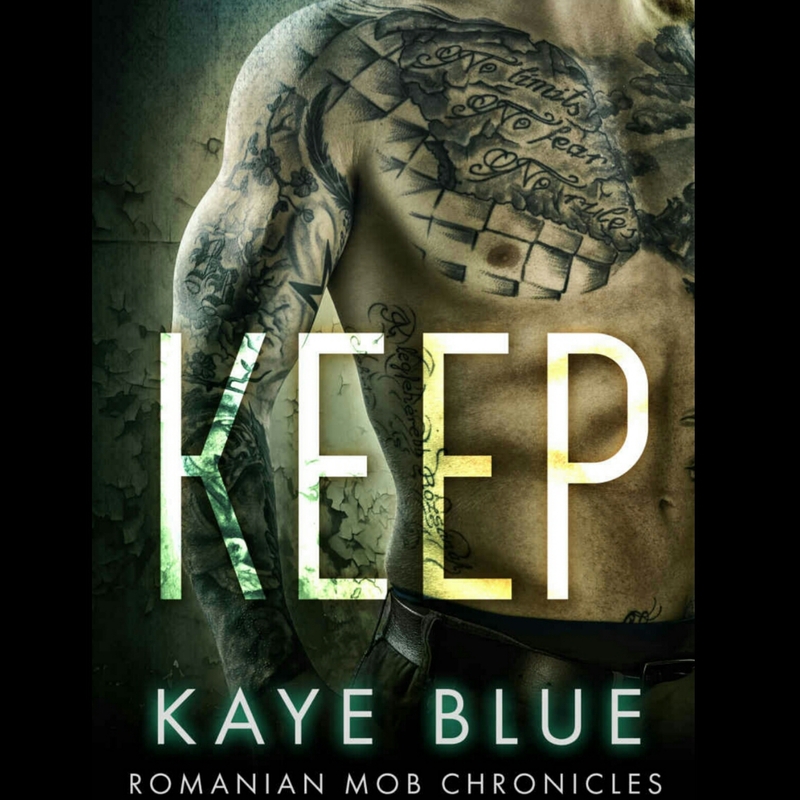 I have no idea who Kaye Blue is but I recently discovered her and I can’t wait to read all of her books. Trust me after this read I bought more of them. Her Romanian Mob Chronicles gives you just enough to like or dislike the characters. It was an easy and quick read. “I Think I’m In Love” Kat Dahlia — her lyrics are poetry and her voice is raw. “Confident” Demi Lovato — I’m a Lovatic how could I not like Demi’s new song? I loved it so much I made a Spotify playlist for it. We always hear about tragedies and things that get us down in the news. 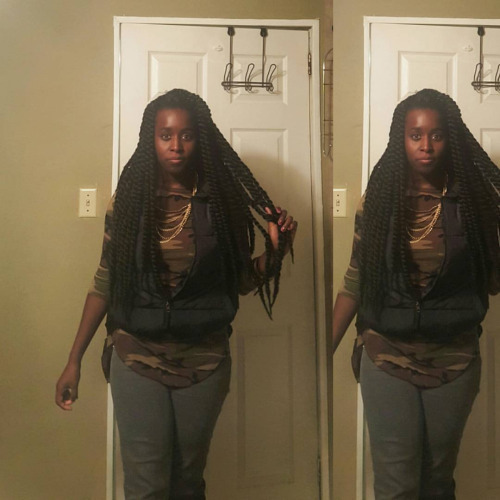 I’ve rounded up some pretty positive headlines that maybe not everyone heard about.